How should I submit my transcript(s) for the Texas McCombs MPA application? After you submit your online application, UT’s Graduate and International Admissions Center (GIAC) will send you an EID and password that you will use to log into the documents upload page and upload a copy of your official transcript(s). Applicants who attended The University of Texas at Austin will not be required to upload a copy of a UT-Austin transcript but rather will be assessed a $20 transcript fee. Please refer to the MPA admissions packet for further instructions. Do I need to submit community college transcripts? Please submit transcripts from junior or community colleges if you completed our pre-enrollment requirements or any accounting courses at these institutions. If I need to submit a transcript from a foreign university, do I need to include a foreign credential evaluation from WES or another organization? A foreign credential evaluation is not required. However, if a transcript is written in a language other than English, a complete and official English translation must be uploaded together with the original transcript. Should I submit my transcript without my fall grades? If you are an international applicant, you should submit your transcript before the January 5 application deadline, even if the fall grades are not posted. If you prefer to send an update after your fall grades are available, please send an email to Keri Ledezma. You may have noticed on the Texas McCombs MPA admissions website that we provide MPA Application Resume Guidelines and the MPA Application Resume Template. We highly recommend using the MPA template if you plan to participate in employment recruiting. 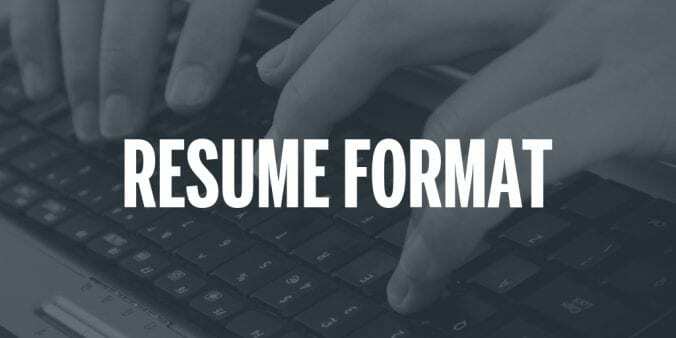 If admitted, you will be required to use this format during the recruiting process, and our MPA career consultants will work with you to fine-tune your resume. If you already submitted your resume but prefer to upload another one in the Texas McCombs MPA format, you can do so in the document upload system. How should your references submit their recommendation letters? You will provide the names and email addresses of at least two references in the online application. After UT-Austin receives your submitted application (approximately 1-2 working days after submission), your references will receive a “Request for Reference” email message with a link and instructions to upload their letters directly to our system. 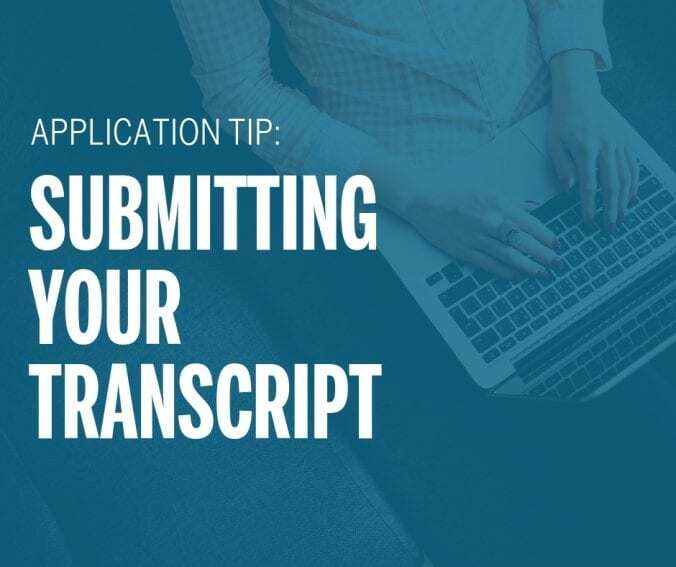 Application tip: Submit your online application early so that your references receive the notification and have plenty of time to supply their recommendation letters. You can submit your application before you take the GMAT or GRE and skip past the test score section of the application. 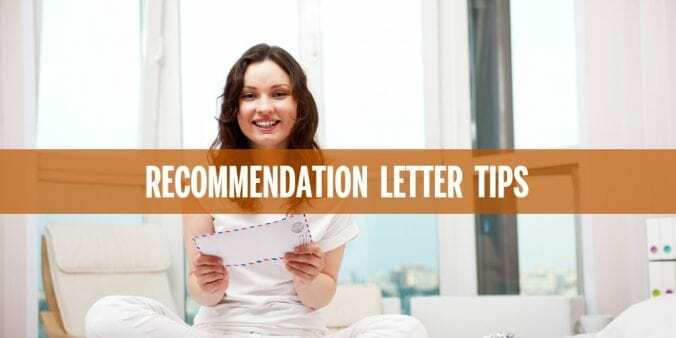 Can you submit more than two recommendation letters? Yes. Although only two recommendation letters are required, the online application has space for up to three references. The MPA admissions committee will review all that are submitted. Choose references who know you in an academic or professional context and are familiar with your achievements, credentials, career aspirations and work history, if applicable. Also consider references who can provide unique and diverse viewpoints. Through the recommendation letters and admissions essay, we aim to learn about your strengths, personal qualities, skills, goals, and the potential for success in the classroom and as a professional. What should you do if you already submitted your online application but need to send a recommendation request to an additional reference? The Graduate and International Admissions Center (GIAC) will send you an assigned UT EID and password after you submit your online application. You will use the EID and password to log into the application status check. Under the “Letter of Recommendation” section, click on “Details,” and you will find a link to “Manage your recommendation requests.” From there, you will be able to send an email request to a new reference. 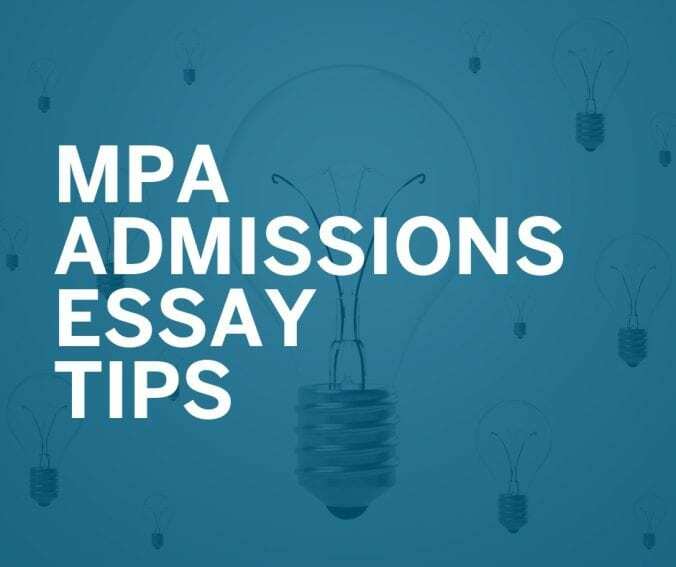 Are you finding it difficult to write your MPA admissions essay? What should be the focus? How long should the essay be? Should it be single or double spaced? Here are some tips that will help you get started. Let us know why you’re unique! There is no “right answer.” MPA applicants come from diverse backgrounds and have various professional goals… exactly what we prefer! The essay gives you an opportunity to stand out from the applicant crowd and provides us an opportunity to learn about your unique background and aspirations. Avoid a cliched response and instead provide a genuine portrayal of why you are interested in the Texas MPA. How will our program assist you in reaching your goals? If you are a non-accounting major, why have you decided to pursue a graduate accounting degree? What has been your journey up to this point? How have your experiences prepared you for success in our program and the business world? Develop your ideas…but be concise. Although you should focus more on content than length, the average essay is approximately two pages long, double spaced. Avoid repeating information that is readily available in other parts of the application. Rather than simply listing your experiences, let us know how these experiences helped you to grow personally or professionally. We want to get to know you from a perspective that cannot be achieved by reviewing transcripts, test scores and resumes. Mind your writing technique. The essay is a demonstration of your written communication skills. Avoid being too wordy, stay focused and organized, and proofread. The formatting is flexible (line spacing, margins, font), but an easy-to-read layout is greatly appreciated! Clarify. If you prefer, you can use the admissions essay as an opportunity to address weaknesses in your record, or you can include this information in a separate essay. If you do so, be sure to explain how you have improved. Interested in the traditional MPA? 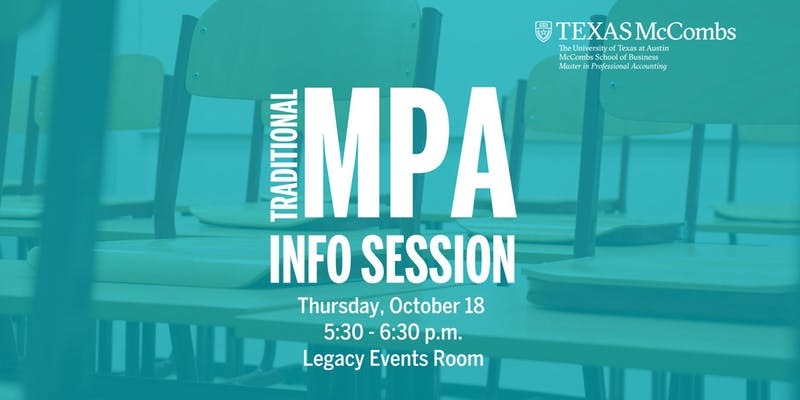 Come to our on-campus info session to meet the admissions team and learn how the Texas McCombs MPA can benefit you. Application Tip: GMAT or GRE? The MPA admissions committee does not have a preference. Either test can demonstrate academic potential for business school. Graduate accounting programs started accepting the GRE relatively recently. Be sure to check the application requirements for all of your programs of interest, as certain programs may accept the GMAT only. 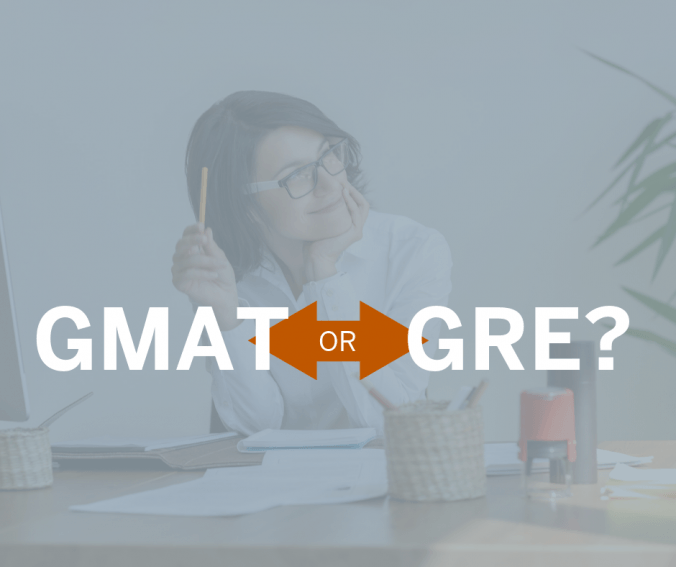 The GRE may be the best choice for those who are applying to the Texas MPA plus another type of master’s degree, such as economics, which requires the GRE. Taking the GRE would allow you to apply to both programs with one exam. If you are still trying to decide, take a practice test for each exam. You may find that you prefer one test over the other. In any case, be sure to set aside time to study! Take the test early and reserve some buffer time in case you wish to retake the exam. Also keep in mind that it can take approximately 2-3 weeks for the official scores to be received and posted to your UT application. If you have any questions related to your situation, be sure to contact Keri Ledezma directly. Are you a Texas McCombs MPA international applicant? Keep reading to find answers to frequently-asked questions. Are all of the application materials required by the January 5 application deadline? The online application closes on January 5, and you should submit all supporting documents by this deadline. Applications that are completed late may be reviewed on a space-available basis after the first round of decisions have been made. Please send Keri Ledezma an email update if your application is not complete by January 5. Application tip: Plan ahead! On average, it takes about 3-4 weeks for the official test scores to be sent, received, and added to an applicant’s record. Should I wait to submit my transcript until fall grades are posted? You should upload a transcript by the January 5 application deadline, even if your fall grades are not available. If you prefer, you can send Keri Ledezma an updated transcript via email after the fall grades are posted. When are international decisions released? All international applications will be reviewed after the January 5 application deadline, not on a rolling basis. Admissions decisions are typically released throughout the month of February. Do I need to submit TOEFL or IELTS scores if I studied in the U.S. or another English-only speaking country? If you are an international applicant (non-U.S. citizen or permanent resident) and are not from an English-only speaking country, you are required to submit TOEFL or IELTS scores with your MPA application, even if you studied your undergraduate degree in an English-only speaking country. Please see the admissions packet for additional information. Strong English skills are critical for success in our program, and demonstrating your abilities through the TOEFL or IELTS will strengthen your application. Do I need to submit a foreign credential evaluation from WES or another organization? You do not need to submit a foreign credential evaluation if you studied outside of the U.S. However, if your transcript is written in a language other than English, you must upload an official English translation with the original transcript. Do I need to submit financial documentation with my application? The financial information is used for immigration document processing, not for admissions purposes. If you gain admission to the MPA program, the International Office will require the financial documentation before issuing the Form I-20 or Form DS-2019. U.S. 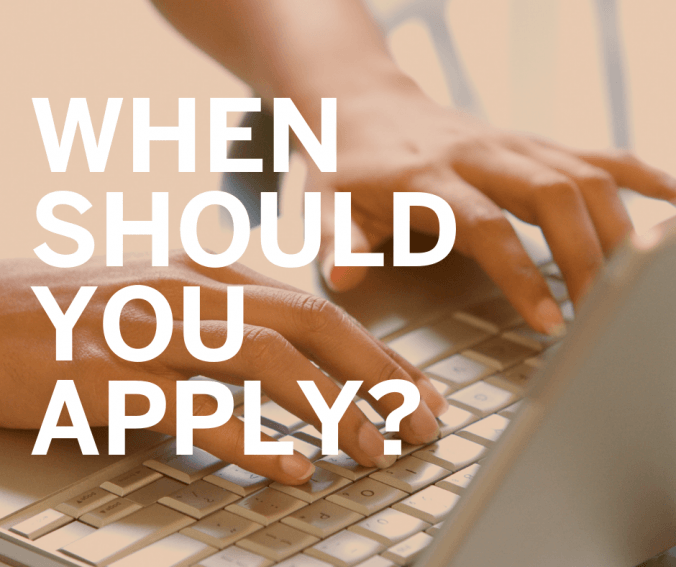 Applicants: When Should You Apply? Why are there two deadlines for U.S. applications? How does the MPA admissions process work? The MPA admissions committee begins to review completed applications immediately following the December 1 early deadline. Applications that are completed after 12/1 are reviewed on a rolling basis, in the order of file completion, throughout the admissions cycle. 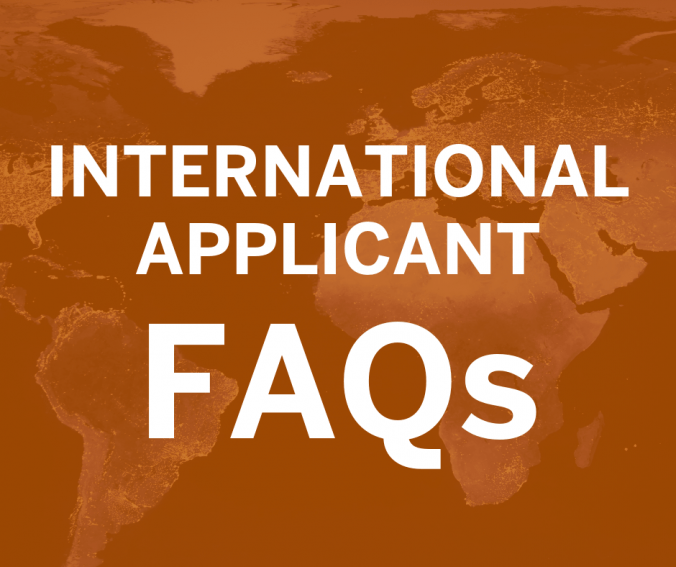 U.S. applicants typically receive an admissions decision approximately one month after file completion, and admitted applicants are considered for potential merit-based scholarships (a separate application is not required). If you receive an admission offer from another university and need to respond to the offer before you receive a decision from us, please email the name of the university and the admission response deadline to Keri Ledezma. Although we cannot guarantee an earlier admission decision, we will do our best to accommodate your request. Your application will be reviewed for a decision after all of the required materials have been received. If you are unable to complete your application by December 1, do not be concerned, but keep in mind that you will benefit by completing your application as early in the admissions cycle as possible. What if you are not ready to submit all of your materials by December 1? No worries! If you need additional time to prepare your application materials (to study for the GMAT or GRE, for example), be sure to take your time and submit the strongest application possible. Application tip: you can submit the online application and skip past the test score section if you haven’t taken the GMAT or GRE test yet. Should you submit your transcript by the December 1 early deadline or wait until your fall grades are posted? 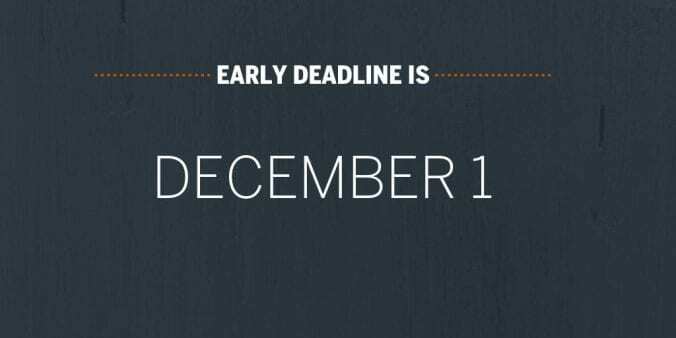 In most cases, we recommend completing your application by December 1 and including a transcript without fall grades. We will reach out to you if we need your fall grades before making a decision. If you have any questions regarding the admissions process, please contact Keri Ledezma! Meet the Texas McCombs MPA Team! Are you interested in earning a Master in Professional Accounting (MPA) degree from Texas McCombs? Meet the MPA team at one of these fall events! We will be available to answer your questions on the MPA program and the benefits it offers you. We look forward to seeing you soon! WEDNESDAY, SEPTEMBER 5, 3-5 P.M.
WEDNESDAY, SEPTEMBER 19, 10 A.M.-3 P.M.
THURSDAY, SEPTEMBER 20, 11 A.M.-2 P.M.